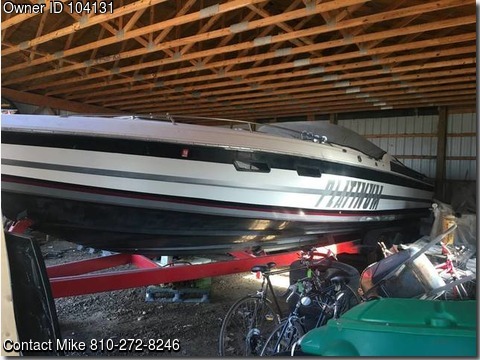 Boat is located in St Clair,MI.Please contact the owner @ 810-272-8246..1985 34 foot with new 468 motors. Rebuilt transmission and out drives. $30,000.00 put into engine compartment and out drives. Would like money or trades.Possibly property or classic car.